A panel of industry experts sat down to discuss the ‘Future of TV’ on day two of Ficci Frames 2018. 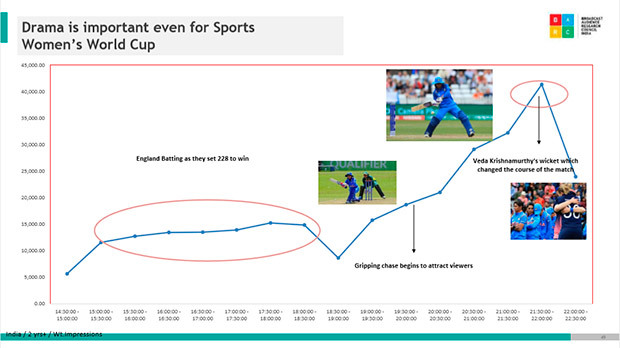 As a precursor to this discussion, Partho Dasgupta, CEO, BARC India laid down numbers and research output to crease out the misconceptions, if any, about the growth of TV in India. While a lot has been said about the growth of TV, the chief of the TV measurement agency in the country laid down a few strikingly new facts and observations. One of the most interesting aspects he touched upon was how well ‘drama’ sells on TV, across genres. While it is a known fact that Hindi GEC is the biggest genre and is still growing, what urban India watches is very different from what rural views. 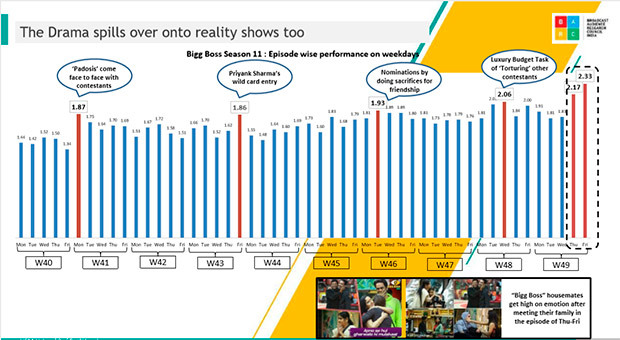 Rural watches more drama and soaps while urban prefers more of talent hunt, reality and other non-fiction content. Similarly, comedy and wrestling does very well in rural. 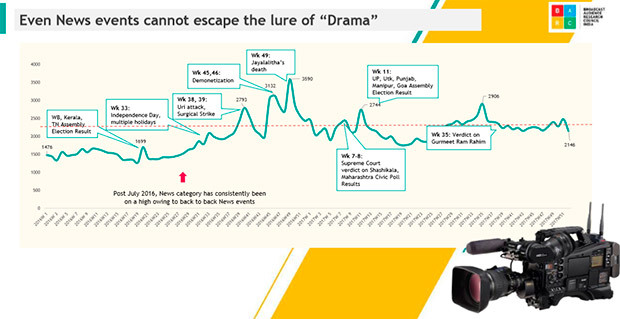 In his presentation on drama, he referred to a senior journalist’s poll on Twitter, owing to the last one week’s turn of events. The tweet said ‘Who is responsible for the low depths that news has gone to in India?’ Journalists 25%, business owners 33% and viewers got 42% votes. In India, even now, 86% still use CRT television sets. “In the metro cities, we all go to the modern electronics retail chains and see flat screen television sets. We don’t realise that the reality of India is something else. As we speak, one can book a CRT television set online on EMI,” said Dasgupta. Also, 97% of India is still a single TV market. The startling fact is that even the very affluent audience (NCCS A) and large joint families have 77% single TV households. 566 million people tune in to television every day, of which 191 million are from South, while 375 million are from HSM. People watch 3.42 hours of television daily, on an average. Some places in South watch more, while some other places watch less. “If you look at it more closely, the PHCHP cluster and J&K, or Tamil Nadu and Pondicherry, have similar time spent per viewer as Portugal. We have a lot of headroom for growth. Similarly, for a Greece, we have MP/ Chhattisgarh and West Bengal. There are pockets in the country that can grow,” he said. 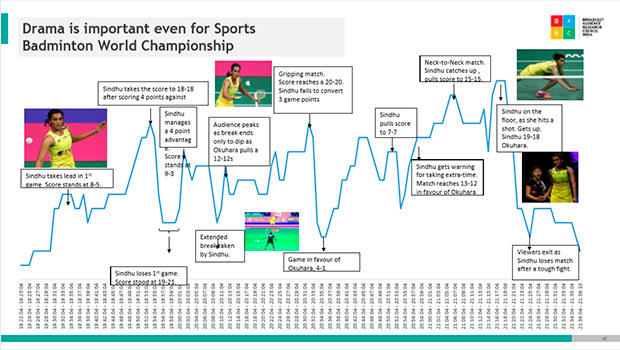 Migration, demographics, digitisation, power, launch of FTAs and so many other things affect the TV watching habits. “We all know that people do migrate around the country and that too impacts television viewership. I have two examples, it’s very normal for a Gujarati channel to do tremendously well in Gujarat, and that’s how only 6.5% viewership comes from outside Gujarat. But in case of Bhojpuri, 41% of viewership comes from outside UP and Bihar. This just shows that so many people have migrated from that region to different parts of the country,” said Dasgupta. 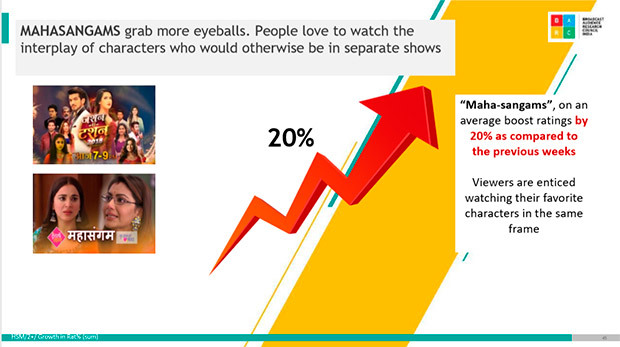 Similarly, 16% of television viewing in Bangalore happens in Tamil. Literacy is another aspect that affects TV viewership. In Kerala and Karnataka, the time spent on TV is high, possibly connected to the high literacy rate in the states.